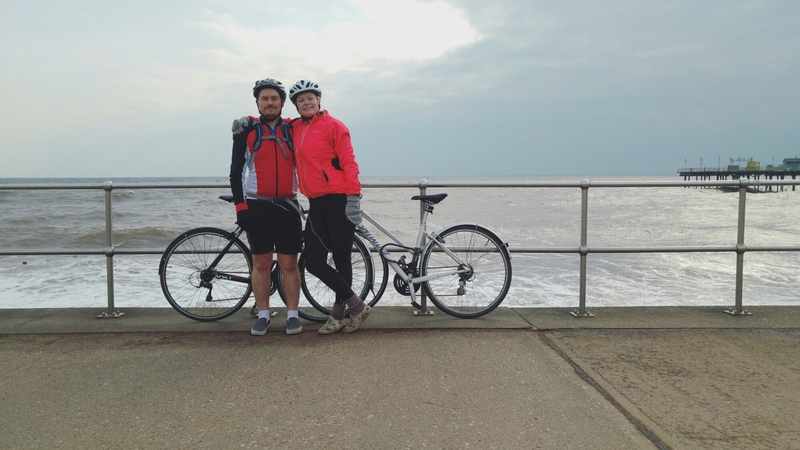 Nic and I cycled to Teignmouth this morning – It ended up being the biggest elevation gain we’ve done on any ride! Boy are my thighs feeling it.. So many hills, but we made it! Later in the day we headed to Portsmouth with his parents for lunch a and wander round. I’ve never been before so that was fun seeing a new place, and we enjoyed the Plymouth gin distillery! 28/02/16 – Exeter Stop Off then Home!